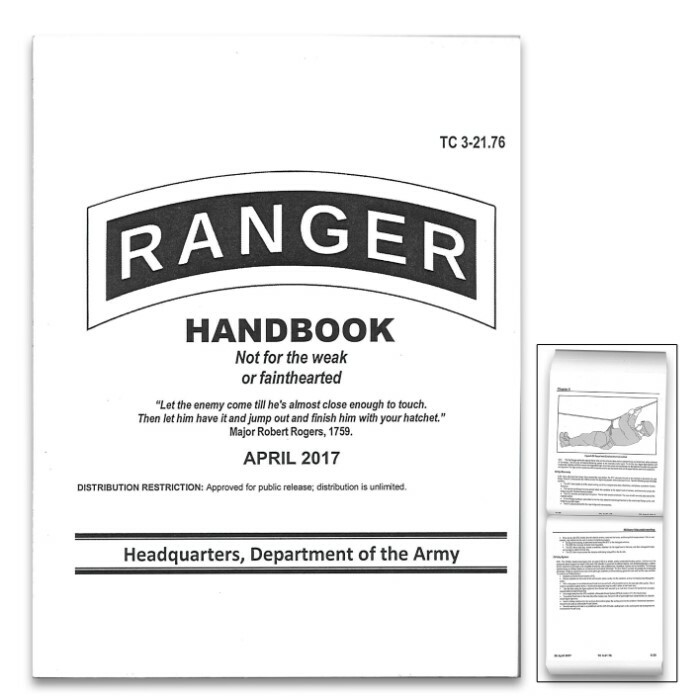 Ranger Handbook 2017 - Fully Illustrated, Up-To-Date Information, More Than 350 Pages - Dimensions 6”x 4 1/2” | BUDK.com - Knives & Swords At The Lowest Prices! 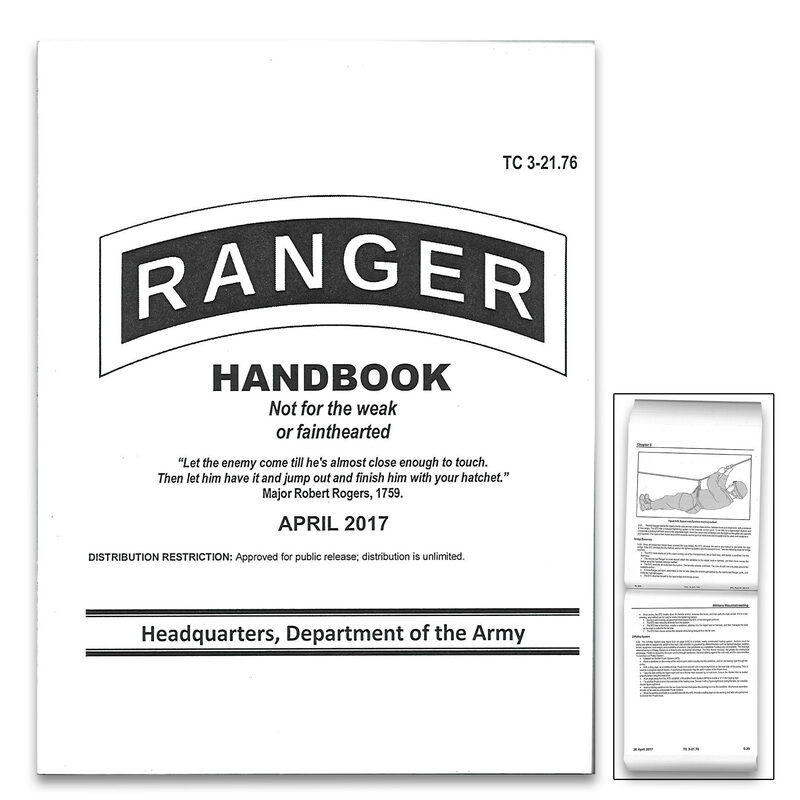 This is the very latest Ranger Handbook on the market, giving you Ranger training to its fullest extent! From 1756, when Major Robert Rogers organized the Rangers, until present day, nothing has struck fear into the hearts and minds of the enemy like the realization that United States Army Rangers were in the area. 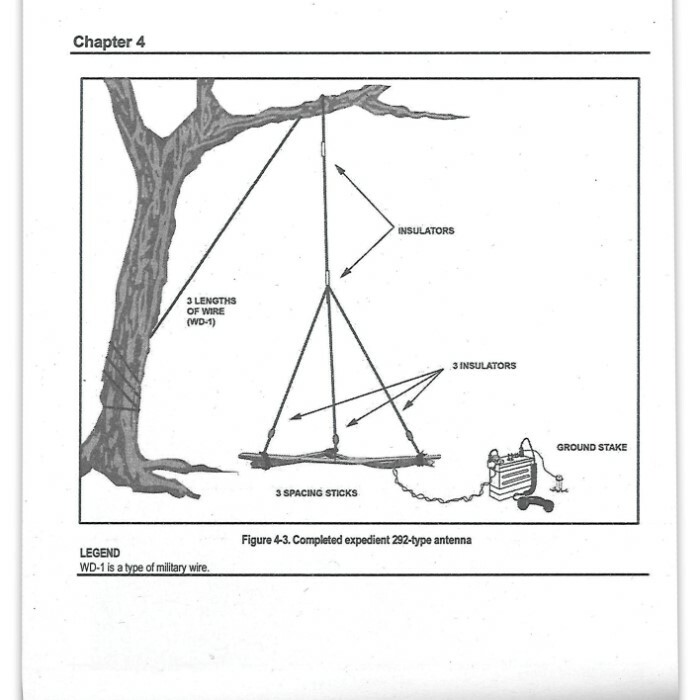 This fully illustrated handbook includes chapters on leadership, missions, movement, patrolling, battle drills and mountaineering. It’s all here and much more! 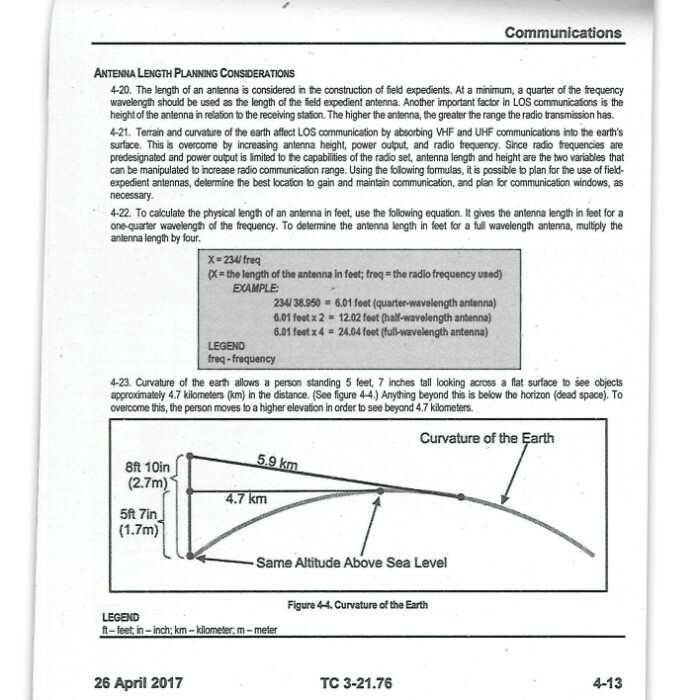 The 6”x 4 1/2” book has a top-bound design, allowing you to flip the pages up and it has more than 350 pages of information.